When your HVAC system breaks down, you need assistance of a reliable Memphis air conditioning repair who can diagnose the specific problem, resolve it, and ensure the comfort of your loved ones. At Memphis HVAC and Plumbing, our purpose is the same. We aim to provide our customers with a one-stop-solution for all their heating and air conditioning repairs and plumbing needs. 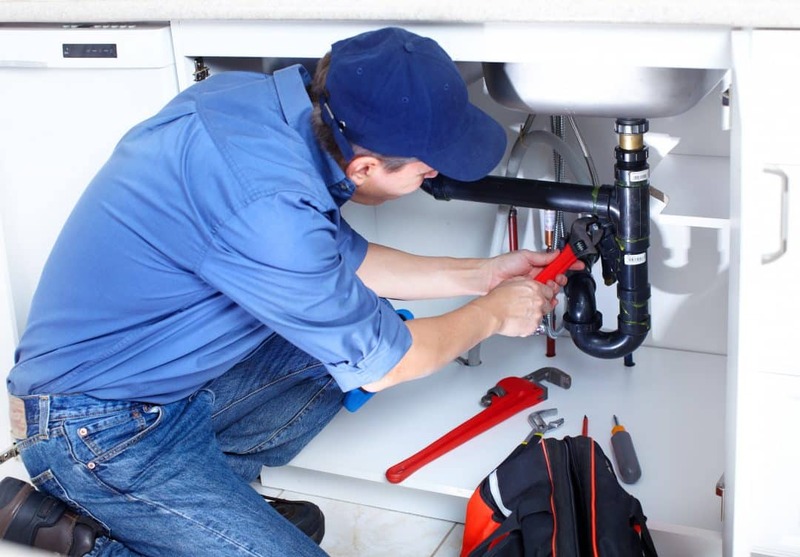 From dripping faucets to complete HVAC breakdowns, our expert technicians take care of all the issues so that you don’t face any inconvenience and discomfort. 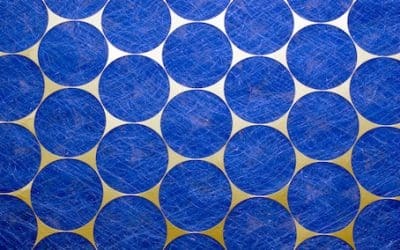 What Does Memphis HVAC and Plumbing Do? Backed by many years experience and deep expertise of our skilled technicians, our comprehensive range of services provide you an immediate solution for all your Memphis air conditioning and heating repairs and plumbing needs. From air duct cleaning in Memphis to complete HVAC installation and upgrades, Memphis HVAC and Plumbing offers quality repair and replacement services to bring comfort back to your home. 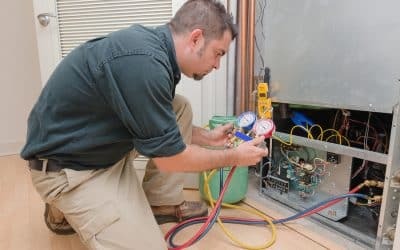 Whether you’re facing trouble keeping up with the maintenance needs of your HVAC system or you need urgent assistance from a 24 hour furnace repair company in Memphis, our Memphis HVAC contractors can help you restore the comfort and coziness of your home or office with our comprehensive HVAC repair, maintenance, and installation needs. 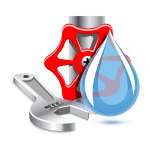 Whether it’s a major drainage issue, a gas pipeline leakage, or a minor roof repair, Memphis HVAC and Plumbing offers prompt, cost-effective plumbing services to its residential and commercial customers in Memphis. 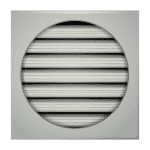 Enhance the indoor quality and energy efficiency of your HVAC system with Memphis HVAC and Plumbing air duct cleaning services that remove all fungi, bacteria, mold spores, dust, pollens, and other pollutants and help you create a clean and healthy environment. The HVAC system of your home or office plays a major role in the comfort and health of the occupants. To ensure that your HVAC system if functioning at optimal levels, it is important that you get it maintained by an expert HVAC contractor in Memphis. Keep costly repair issues at distance with Memphis HVAC and Plumbing heating and air conditioning repair services. Call at 901-308-4068 to find out how we can help you keep your indoor air clean and fresh. Check out our friends at these other local businesses too!